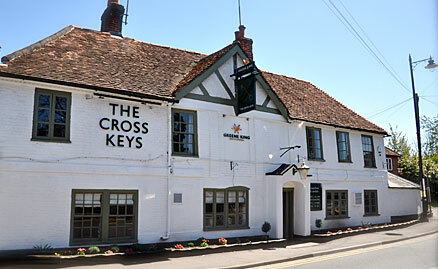 The Cross Keys is situated in the heart of the picturesque Pangbourne village which is located on the banks of the river Thames. 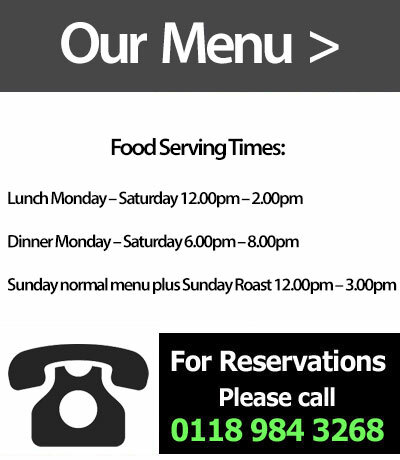 We have a wide selection of dishes ranging from light bites, pub food favourites, to gourmet main dishes. A traditional country inn, dating back to the eighteenth century, the pub has recently been refurbished but still retains its historical charm. In the courtyard behind The Cross Keys you will find a lovely garden area that is perfect for family get togethers. We now have a BBQ Grill Kitchen which enables us to cater from the garden in our gazebo, even if it rains. So whatever your reason for visiting The Cross Keys, whether it's just for a quick drink or a sit down meal, you will receive a very warm welcome from the moment that you walk through the door.